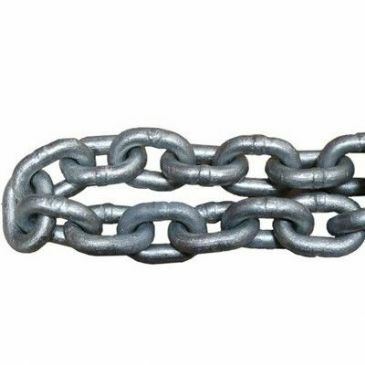 Chain is 10 meters in length. 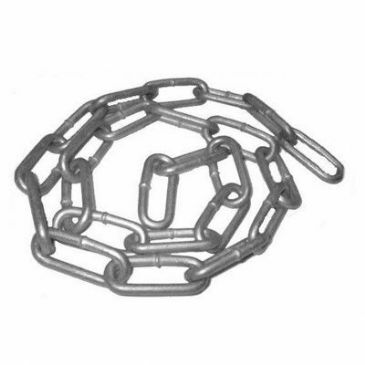 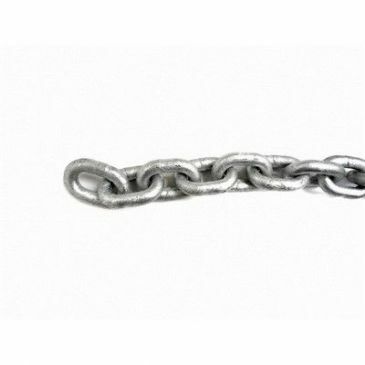 Heavy duty chain 6mm x 30 metre bag, breaking strain approx 1550kg, long link, galvanised. 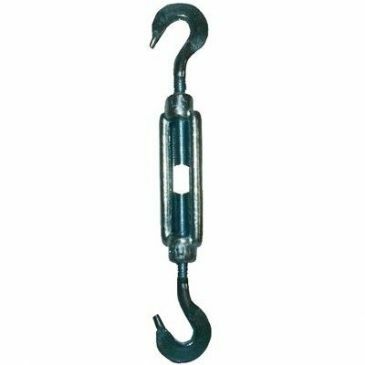 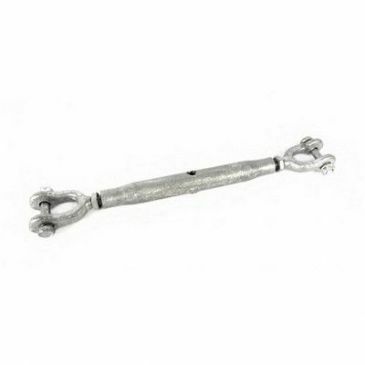 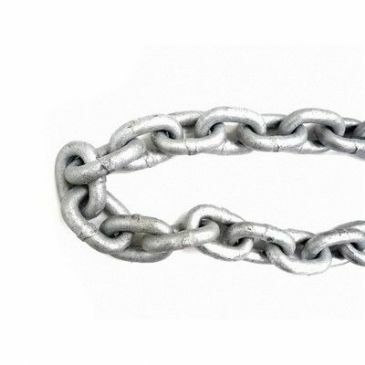 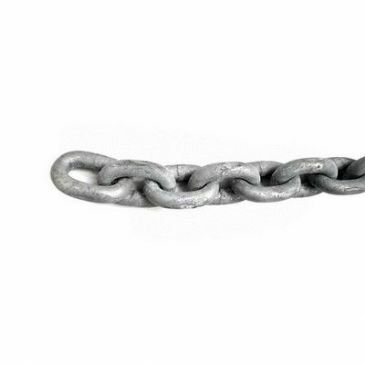 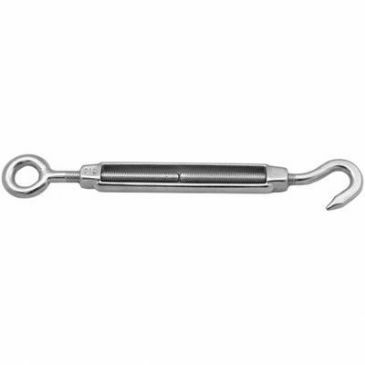 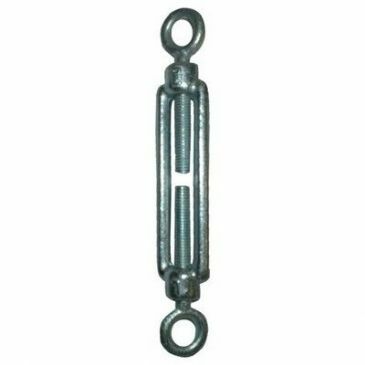 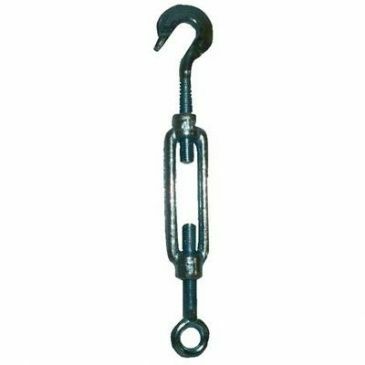 Heavy duty chain 8mm x 30 metre bag, breaking strain approx 1800kg, long link galvanised.